Feel free to download, print, and fill out the following forms prior to your child's visit. Just bring them in at the time of your appointment and see the doctor even faster! You will need the Adobe Acrobat Reader to view and print the forms. If you do not already have it you can download it for free. Please complete one form per child. For review purposes only - You do not need to bring this form with you. Please print, complete and fax this document to our front desk at 718.836.2305 (Brooklyn office) or 718.982.6830 (Staten Island office). You may also fax this form directly to our Billing Department at 718.698.3730. Please complete one form per child to request records to be transferred. Please sign and return to office to authorize us to post children's photo in our offices. Announcing Little Free Libraries in both our offices! Thank you for voting us Dime Best of Brooklyn 2019! 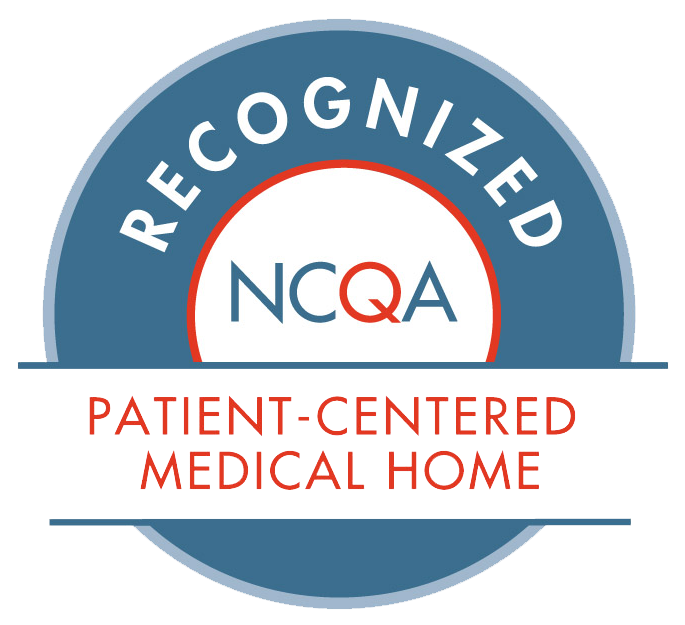 We are now a Level III Patient-Centered Medical Home! Sign up for the Patient Portal! Thank you for voting us Best of the Boro!